In the ever growing competitive landscape of web design solutions, it’s hard to secure an edge and keep it. With everyone claiming to be the best in business; we didn’t want our client’s online reflection to sound like just another cliche. And, that was the vision with which we treated. 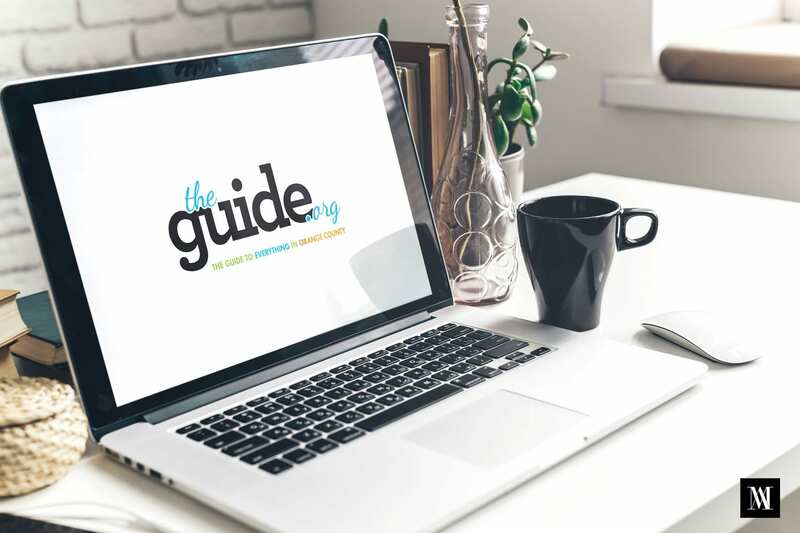 The branding marketing project for TheGuide.org; an online resource for events and things to do in Orange County, CA. This involved giving a complete makeover to everything that represented this esteemed client of ours. The project encompassed a customized logo creation which made the brand stand out and gave it a personalized feel. It further extended to crafting business cards, Thank You cards that actually reflected gratitude and of course, an e-mail signature that had ‘the stickiness factor’. The project also included giving a new voice to social media accounts. Understanding the subtleties that made the business of tourism was the threshold that led to other verticals. We brain stormed multiple ideas as to how to make the company logo something that’s never been thought of; in a good way. The color palette, the graphic elements, the typography and everything else that went into logo creation took a considerable amount of time and effort. Additionally, we were very particular about keeping the email signature classy, sophisticated; something that spelled professionalism and promise. The same approach was implemented for thank you and business cards. Moving on to social media account customization; we studied our competitors thoroughly; made a compilation of what was hot and what was not. And, from there we came-up with the best face for social media accounts. Everything from the tag line, to business summary, to images was meticulously selected and handpicked to reflect finesse. The Margaux Agency created an amazingly easy to read and beautiful company brochure for us. We will confidently use their services for more company collateral.